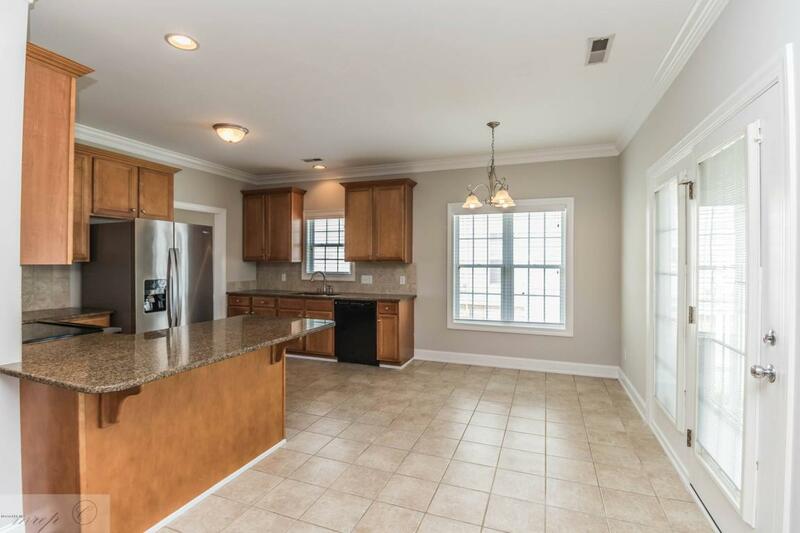 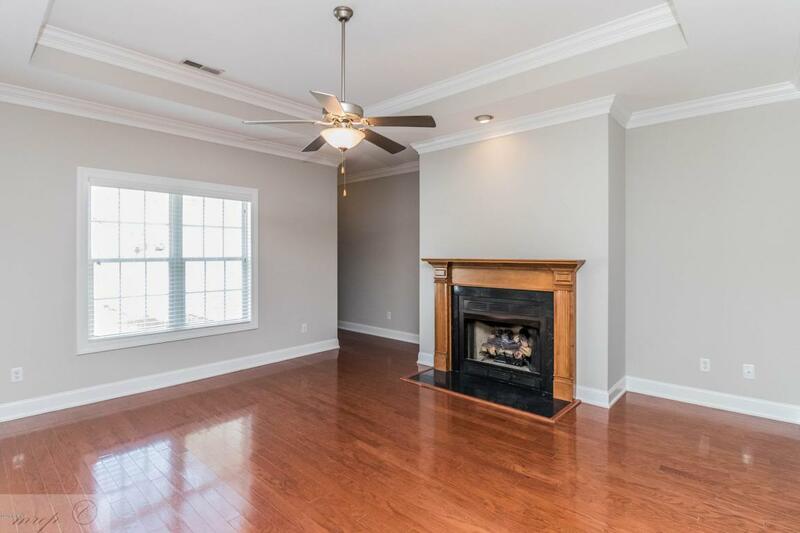 Three bedroom, two bath home with open floor plan and separate dining room. 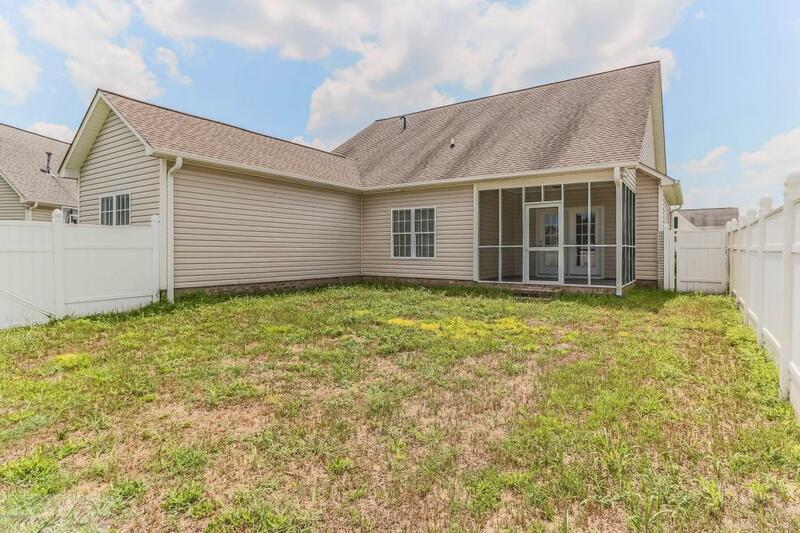 Bonus room, screened porch, privacy fence, new HVAC. 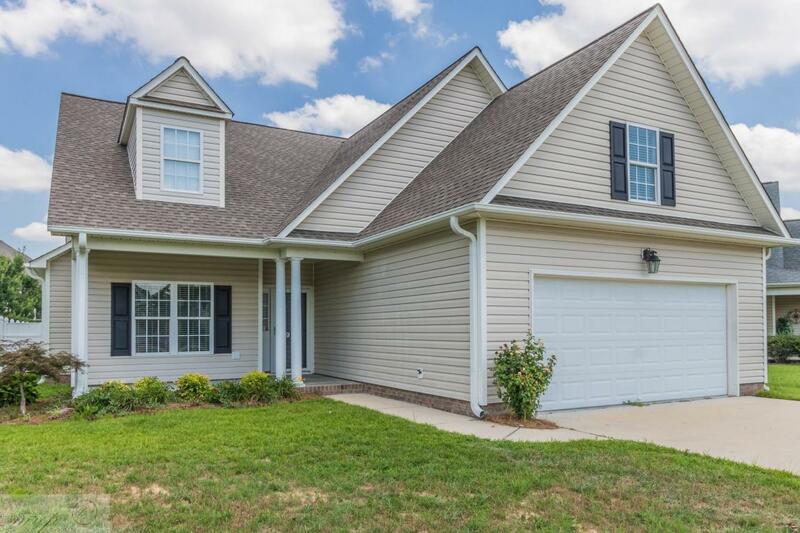 Listing provided courtesy of Tammy Holt of Secu*Re.